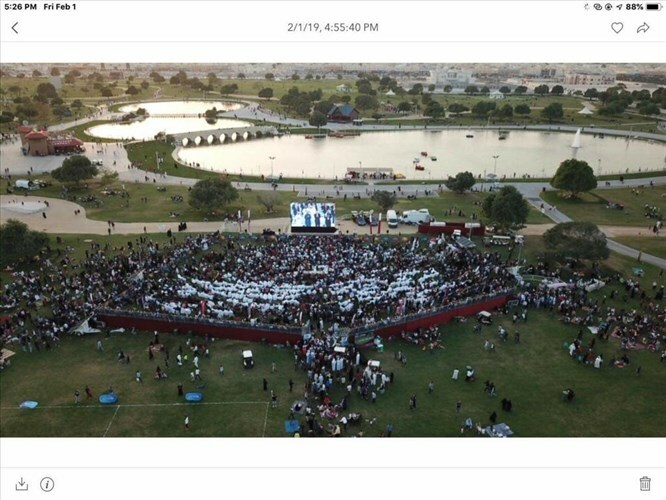 More than 10,000 fans flocked to Aspire Park on Friday to mark one of the biggest sporting moments in Qatar’s history as the national football team won the 2019 AFC Asian Cup. 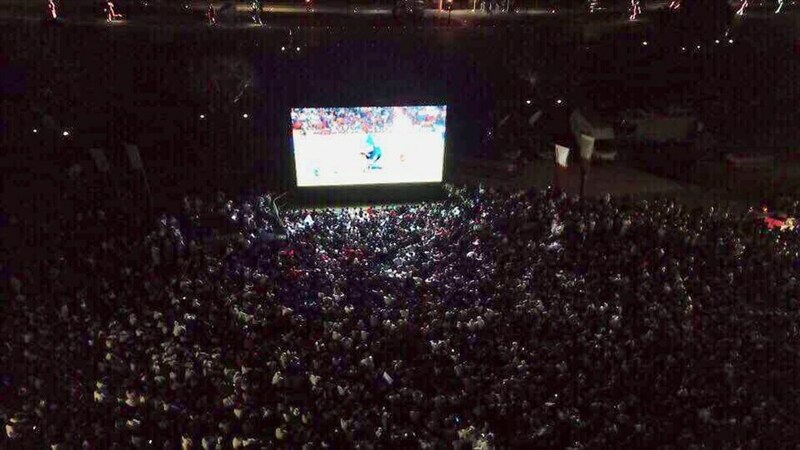 Huge crowds made up of nationals, expats, families and children watched the thrilling final and cheered on the national team in front of a giant screen that had been especially erected by Aspire Zone Foundation in Aspire Park. 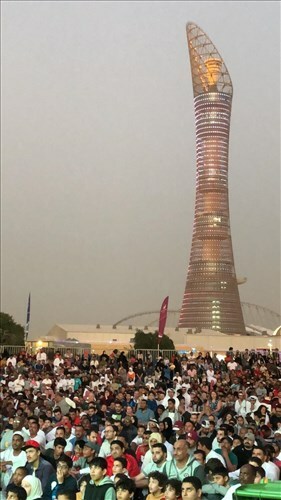 The celebrations had a particular significance given Aspire Academy’s role over the years in supporting the development of the Qatar national team and its players. Eight of the eleven players in the Qatar national team are Aspire Academy graduates. 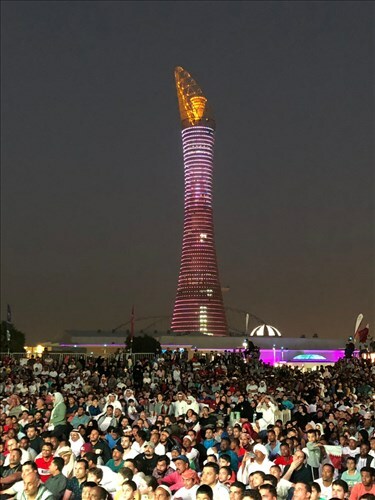 Aspire Zone Foundation extends its heartfelt congratulations to the people of Qatar on the national team’s success which is the result of Qatar’s wise and visionary leadership and focus on building generations of talented athletes. 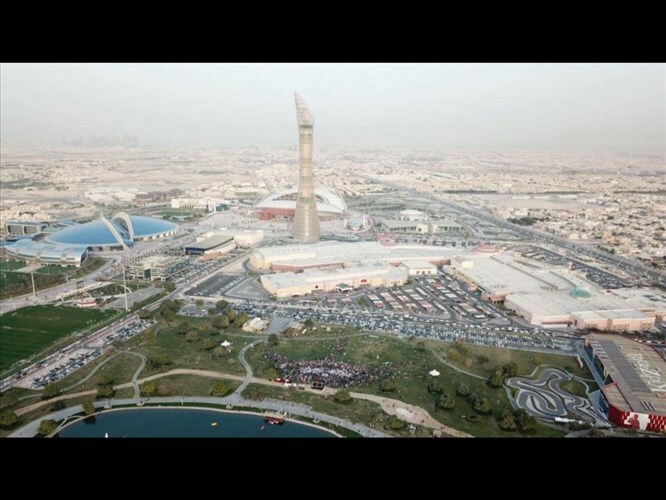 The team’s triumph at the 2019 AFC Asian Cup is a testament to a carefully planned strategy and highlights the support and backing of the country’s citizens in terms of sports investment.